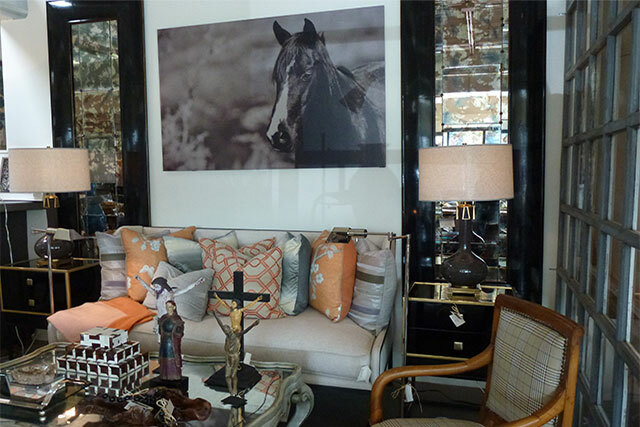 AREA’s offerings represent a refined selection of furnishings and decorative arts edited by constant collectors. 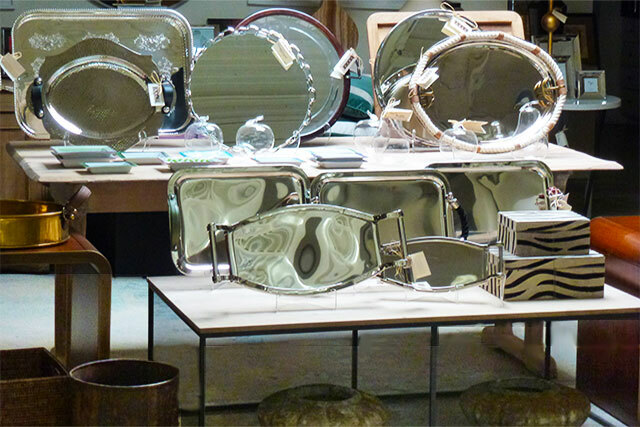 Reflected in their sensibilities, tasteful buying makes good sense while creating a rich tapestry of elements – not to mention avoiding trends. In the end, AREA helps provide for beautiful and timeless interiors. 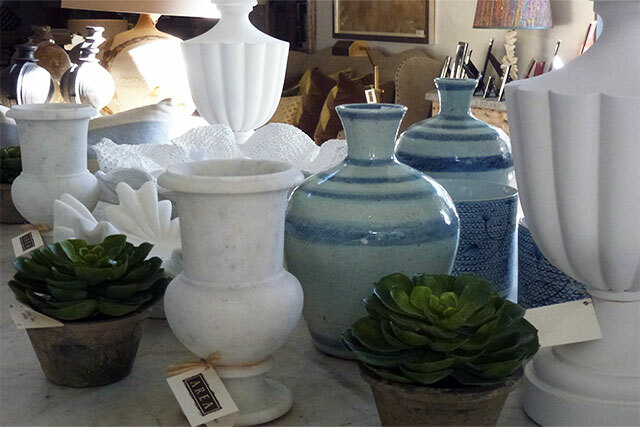 In its space, AREA showcases its ability to select, and arrange a beautiful store that is fresh, original, and pleasing. In doing so, each vignette blends different furniture styles and design periods into cohesive looks. 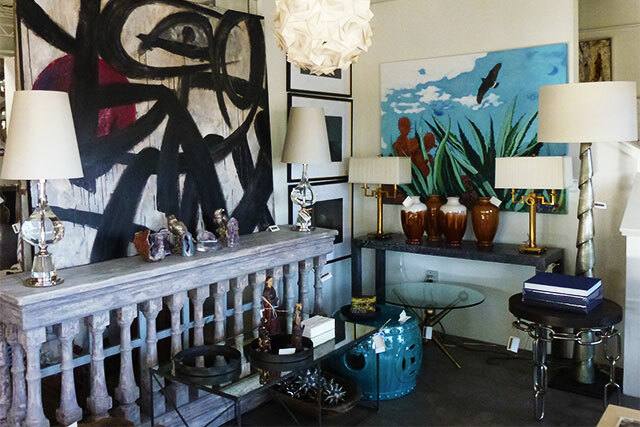 The positioning of a table, the display of art collections, and the placement of decorative objects all create an inspiring atmosphere that is uniquely AREA. The shop has grown and evolved — expanding to nearly 5,000 square feet in late 2012. The new location offers a presence on Westheimer Road, one of Houston’s strongest and oldest economic corridors with many points of interest including luxury retail and upscale residential neighborhoods. 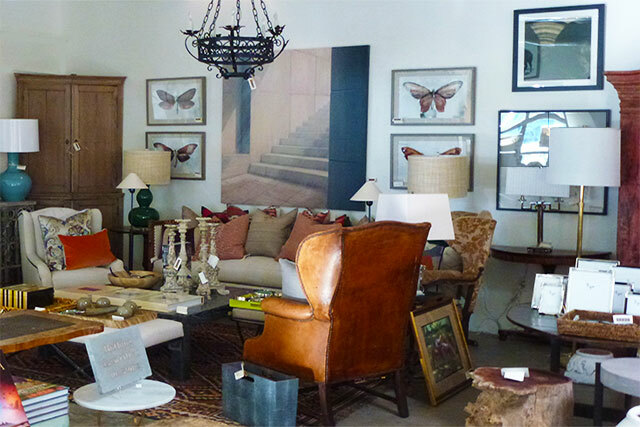 AREA-Houston’s new location at 3735 Westheimer Rd, Houston, TX. to view full screen & to get directions.